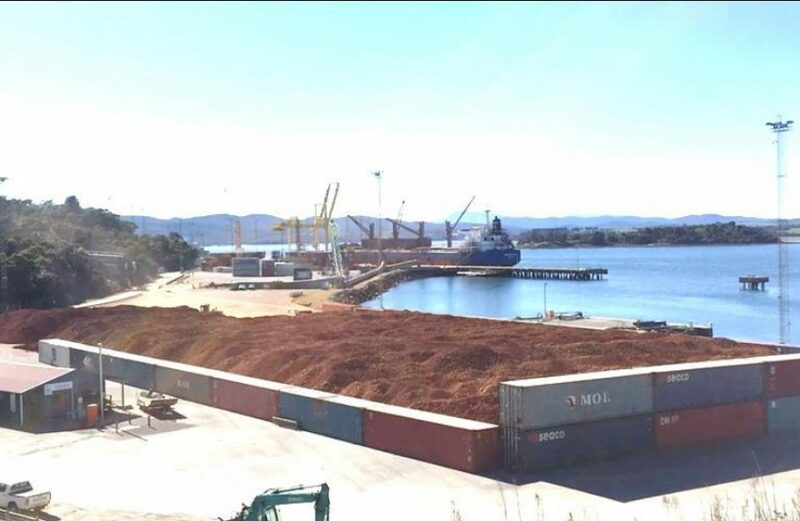 Australian Bauxite Limited (ABx) reported to investors yesterday that operations at the Bald Hill Bauxite Project have ramped up in order to produce the bauxite ore necessary to fill the next contracted sale. Though not identified by the firm, ABx says it has been coordinating with the buyer for four months to obtain the desired bauxite mix. Hazell Bros has been contracted to mine, process, and blend the ore, and the contract for transporting said ore to Bell Bay for shipment is ongoing. Upon arrival at Bell Bay, ABx says it has a contract in place with QUBE Logistics for coordinating stevedore and stockpiling services with TasPorts, while ship surveys will be carried out by Shipping Agents and Briar Maritime. ABx says it is experiencing a surge in fertilizer-grade bauxite, as increased market approval has resulted in a steady increase in sales. Though the shipment in question is comprised of a mix unique to the client, ABx believes the mix may well be of interest to many others in high-value markets, as it produces an activated granule that is useful for the absorption of chemicals.